by Jeschke, Stefanie | Schomburg, Andrea. 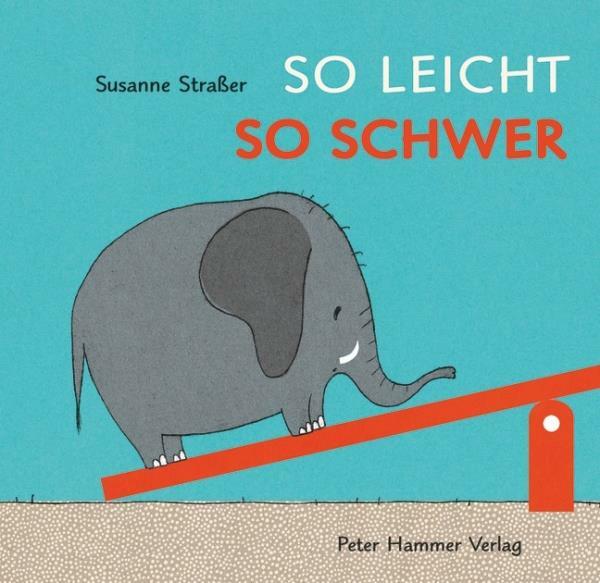 Material type: Book Publisher: Frankfurt am Main FISCHER Sauerländer 2017Online access: Andrea Schomburg | Click here to access online Availability: Items available for loan: Stadtbibliothek Dornbirn [Call number: K PAPPBILDERBUCH Streit] (1). by Jacobs, Tanja | Brügge, Anne-Kristin zur. Material type: Book Publisher: Hamburg Oetinger 2016Online access: Antolin: Der kleine Fuchs hört einen Mucks 1 | Muck | Fuchs | Click here to access online Availability: Items available for loan: Bücherei Rohrbach [Call number: K PAPPBILDERBUCH klei] (1), Stadtbibliothek Dornbirn [Call number: K PAPPBILDERBUCH ABC/Sprache] (1). Checked out (3). Edition: 1Material type: Book Publisher: Frankfurt Moritz, 2016Online access: Herr | Koch | Schmidt | Thomas Müller | Click here to access online Availability: No items available Checked out (3). 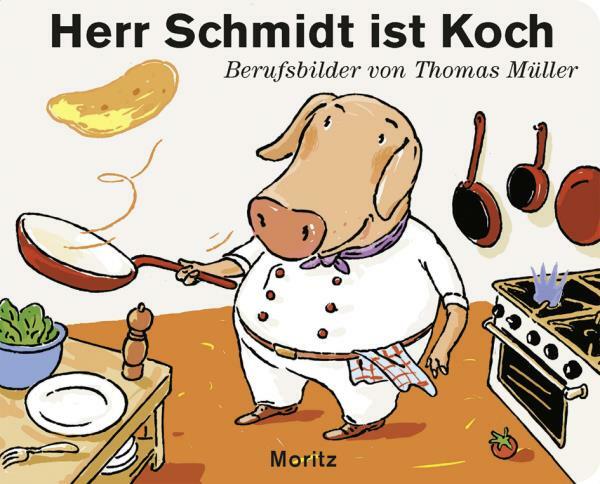 Material type: Book Publisher: Wuppertal Peter Hammer 2016Online access: Click here to access online Availability: Items available for loan: Bücherei Hatlerdorf [Call number: K PAPPBILDERBUCH Stra] (1), Stadtbibliothek Dornbirn [Call number: K PAPPBILDERBUCH Spielen] (1). by Stehr, Frédéric [Autor] | Weber, Markus. 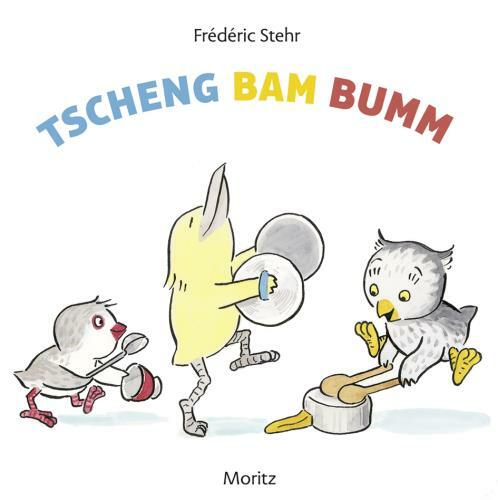 Material type: Book Publisher: Frankfurt am Main Moritz 2017Online access: Bam | Bumm | Click here to access online Availability: Items available for loan: Bücherei Haselstauden [Call number: K PAPPBILDERBUCH Steh] (1), Stadtbibliothek Dornbirn [Call number: K PAPPBILDERBUCH Spielen] (1). Checked out (2). Material type: Book Publisher: Hildesheim Gerstenberg 2017Online access: Fahrzeuge | Viele | Click here to access online Availability: Items available for loan: Schulbücherei VS Markt [Call number: K BILDERBUCH Baum] (1), Stadtbibliothek Dornbirn [Call number: K SACHBILDERBUCH Fahrzeuge] (1). Checked out (1). 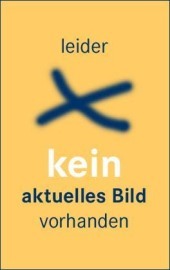 Material type: Book Publisher: Berlin Phaidon Verl. 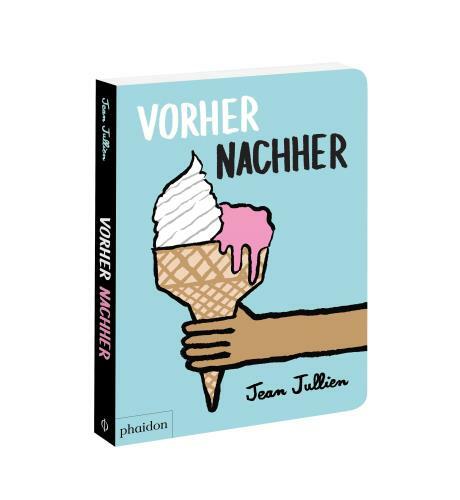 2017Online access: Jean Jullien | Click here to access online Availability: Items available for loan: Stadtbibliothek Dornbirn [Call number: K PAPPBILDERBUCH] (1). by Leroy, Jean [Autor] | Maudet, Matthieu. Material type: Book Publisher: Frankfurt am Main Moritz-Verl. 2016Online access: Antolin: Wenn wir groß sind 1 | Antolin: Wenn wir groß sind 1 | Click here to access online Availability: No items available Checked out (1).